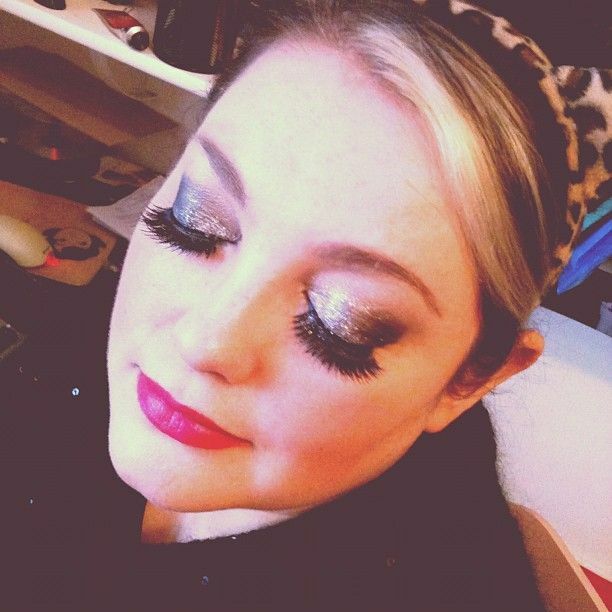 Glam up those peepers this festive season! A few weeks ago I asked on twitter and facebook what Christmas make up you would like a tutorial on and a few of you asked for a glitter smoky eye, so your wish is my command. Enjoy! Having problems viewing this embeded clip. View on Youtube.